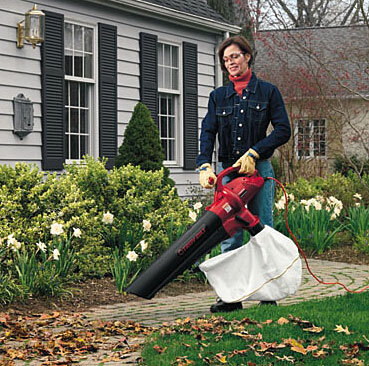 Do you own a leaf blower or a water fountain? We are looking for some items to use during the week of this year’s Westeights’ Kids Club, PandaMania. If you have either of these items and would be willing to lend them to the church for the week, please contact us ASAP. We are looking for a leaf blower to use for an amazing creation (don’t worry – your leaf blower won’t be altered) that shoots stuffed pandas into the crowd of kids. As well, we would love to borrow a small water fountain with a pump (to fit inside a small kiddie pool) for Chadder’s Movie Mania. Most indoor fountains will work just fine for us. If you have either of these items to loan, please contact Gillian Fenske ASAP at gillianfenske@westheights.org or 519-741-1986 ext.805.